Welcome to our website! We thank you for your visit! 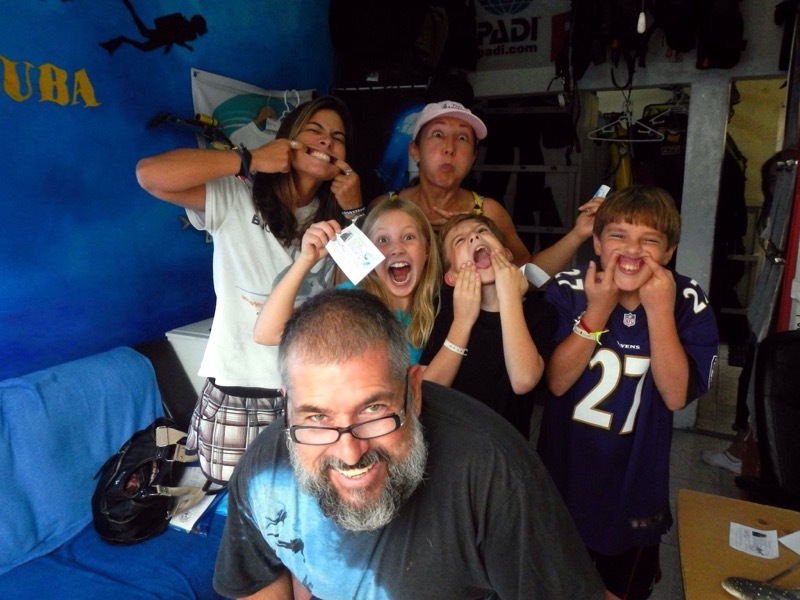 I am Klaus Bosbach, the owner and dive leader of Playa Scuba Dive Center. Me and my team are experienced divers and we are commited not only to offer you fun with scuba diving but also a safe fun! I don't want to appear snooty to you but you have to know that I have more than 25 years diving experience. 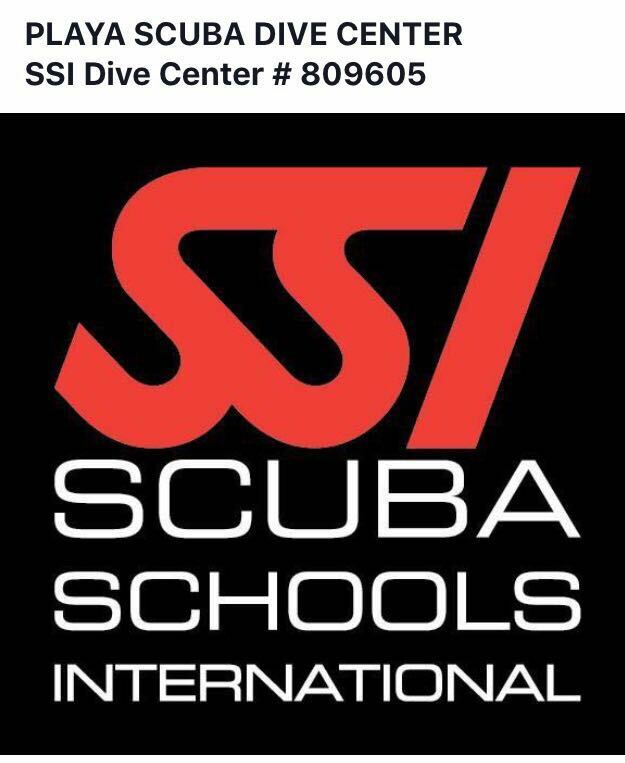 I am a Master Instructor PADI and SSI Naui and an expert cave guide. I speak English, German and Spanish. Each member of our team has at least twelve years of scuba diving experience and guiding. Some of them are also experienced instructors. All of them speak English. We love diving in Playa del Carmen, Cozumel and the unique Cenotes! Would you like to join us? Contact us! We will be glad to have the opportunity of taking you diving with us!